"It's our life anyway! Kalerky "
Anne Curtis took to Twitter to express her dismay over a 'misleading' headline written about her, and the harsh comments from netizens in reaction to the article. On December 6, the actress-TV host retweeted a Twitter user's post, which contained screenshots of a broadsheet's online story about her, titled “Anne Curtis no time to have a baby,” and some comments from Facebook. Anne reacted, “Wow. These people are so harsh. The headline is misleading too. I never said that. “Maybe if they read the article they would see what I said was - WE JUST GOT MARRIED, can’t we enjoy that first before making the next big step of becoming parents. Erwan Heussaff also took to Twitter to express his disappointment over the misleading headline about his wife. 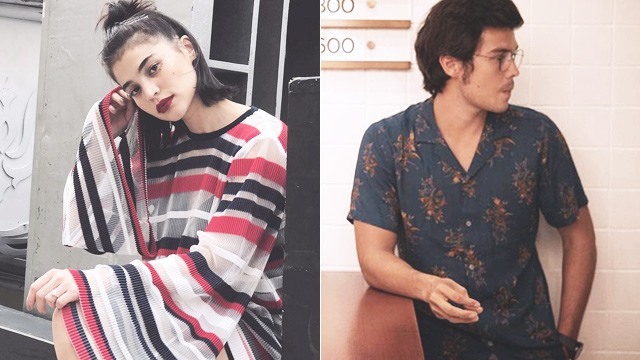 In another post, Erwan lamented how netizens react solely based on headlines nowadays. “Also to people who read headlines, react to them, without finishing the whole article or verifying it's veracity. You're going no where in life,” he wrote on his Twitter account. Also to people who read headlines, react to them, without finishing the whole article or verifying it's veracity. You're going no where in life. In a previous interview with PEP.ph and other entertainment reporters, Anne explained why she and Erwan are not yet planning to have a baby. “We just got married. Siguro not just yet. We’ll enjoy muna being married,” said Anne. What Are the Most Played Songs on Spotify for 2017? 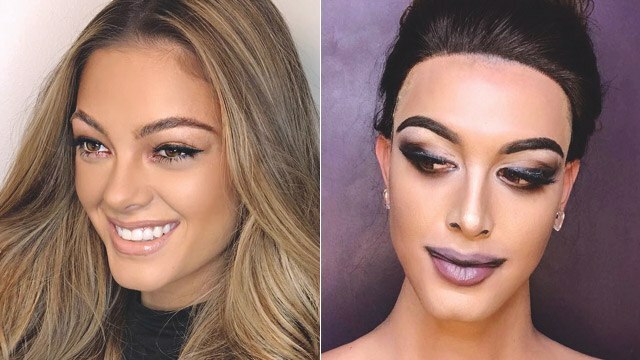 Check Out Paolo Ballesteros' Transformation Into Demi-Leigh Nel-Peters!